And economically smart: compared to other forms of advertising, direct mail is very cost-saving. Email marketing is personal if used correctly, because you can select yourself who receives your message. This allows you to carry out targeted marketing campaigns that appeal to a specific target group. Being able to design and implement quickly and directly is very efficient and therefore often leads to a successful campaign. 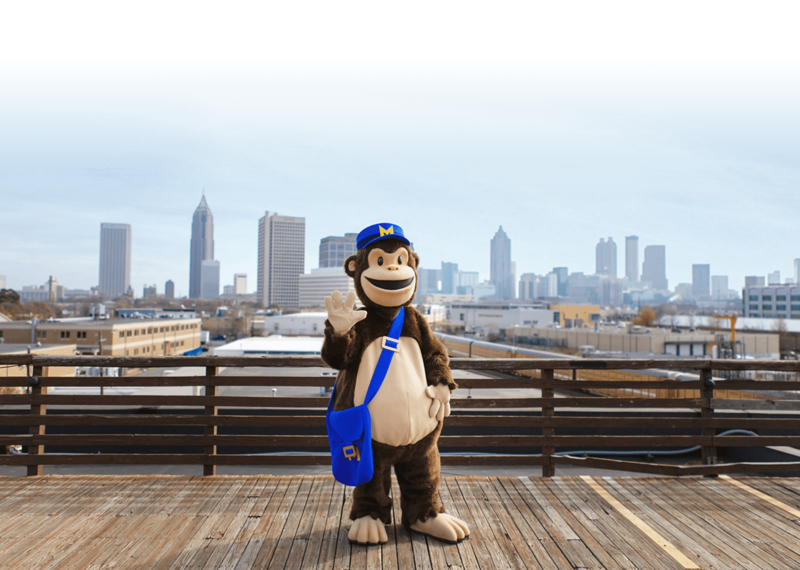 MailChimp is the absolute market leader in email marketing, with more than 14 million. Use powerful ‘e-mail automation’. Send e-mail automatically on the basis of your client data. Prevent your e-mails from ending up in the spam box of your client. MailChimp helps you to prevent spam marketing. Process client registration/de-registration updates & statistics of your e-mail campaigns fully automatically. 2.000 people on your list. $ 1190 We will use your currency at the checkout. Kempen Automatisering performs your FileMaker & MailChimp integration remotely from A to Z. By using FM CHIMP you combine the best e-mail marketing software with your favorite FileMaker database. Server sided technology ensures a fully automated exchange. With this FM CHIMP provides a powerful alternative compared to faltering existing 'direct mail' solutions. It is the ultimate combination of the most user friendly database and the most powerful e-mail marketing software. FM CHIMP handles all logic to make the exchange with MailChimp possible. Simply connect your FileMaker database or those of your clients with FM CHIMP, by adding a single FileMaker occurrence. For the communication from FileMaker with the MailChimp connection. This allows us to exchange relationship data and CRM data between the MailChimp software and the FileMaker database. After purchasing FM CHIMP you have all the information to easily set up your own connection. FM CHIMP was developed from the idea that you need to adjust as little as possible to your existing FileMaker database. Create simple e-mail campaigns that do not end up in the SPAM box and look good on all devices. 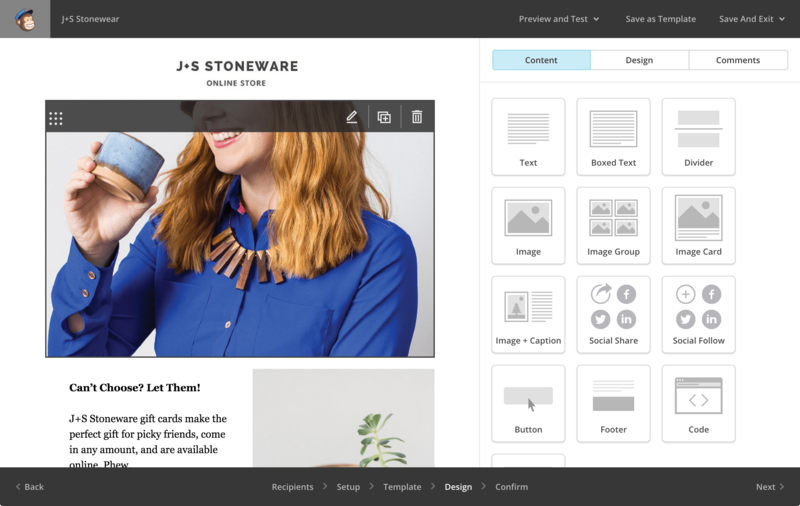 Send personalized messages to smart client segments in your FileMaker database. More relevant e-mail campaigns through better segments result in better results.